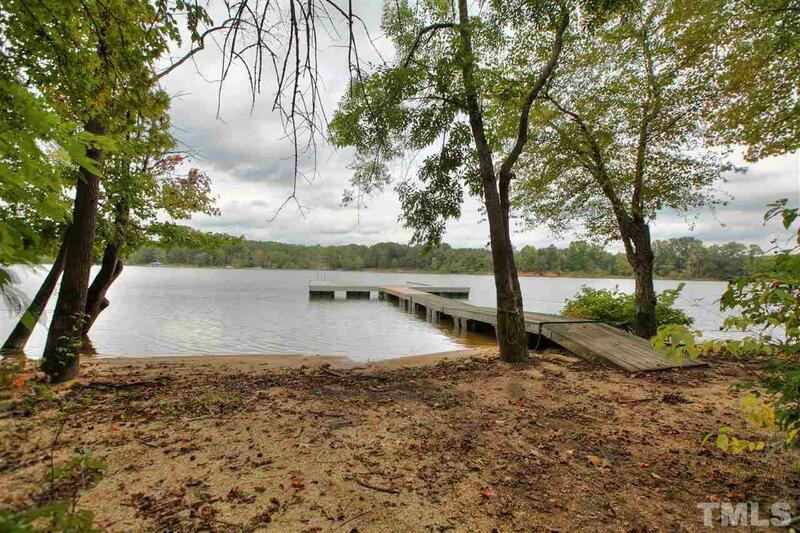 KERR LAKE ACCESS ACREAGE FOR YOUR HOME. 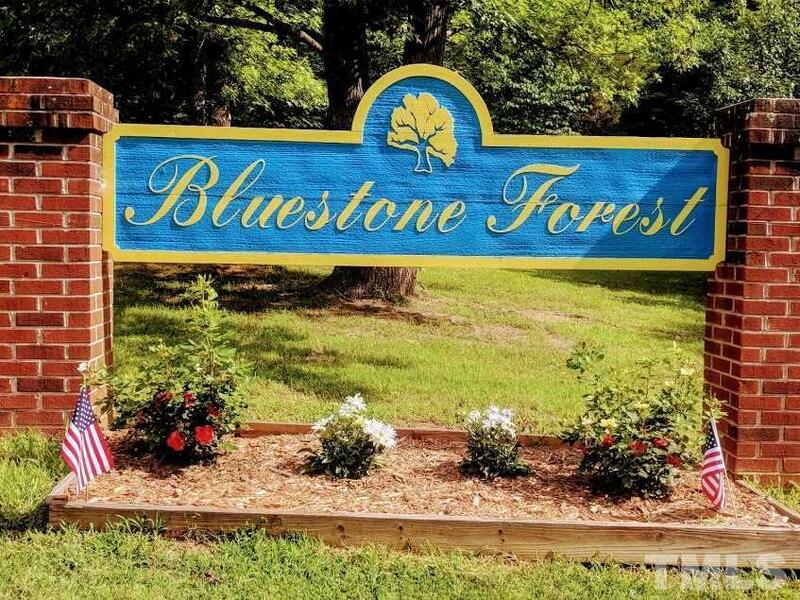 Affordable 1.3 ACRES awaits your home in the BLUESTONE FOREST community There is a COMMUNITY DOCK W/ sandy beach to enjoy plus a COMMUNITY POND. Located on a quiet Cul de Sac, the rear line of the land touches the Corps of Engineers for added privacy. 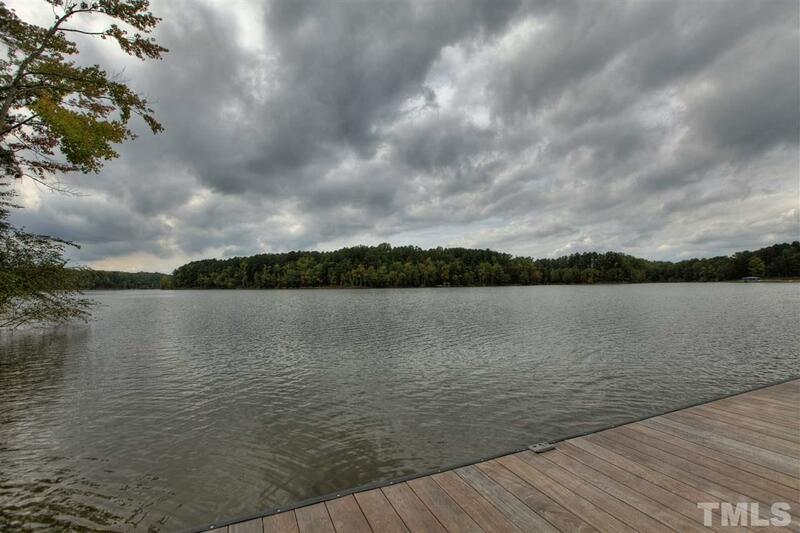 Enjoy living close to Clarksville On The Lake for shopping & medical needs. Kinderton Country Club offers affordable 18 Hole Golf too. 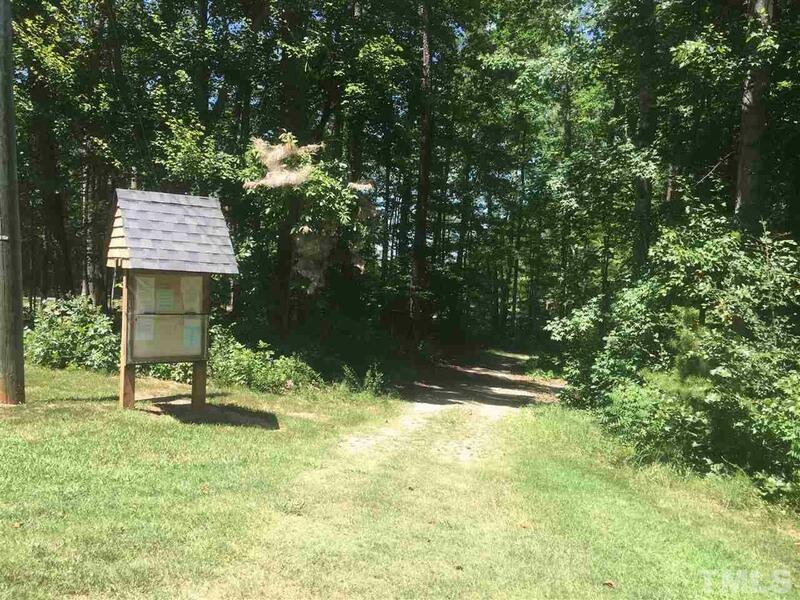 The 1.3 acres has a mix of hardwoods on it.